Owing to our vast experience of this domain, we are offering a qualitative array of Brass Neutral Links. These brass neutral links are manufactured by our professionals in accordance with the international quality standards. 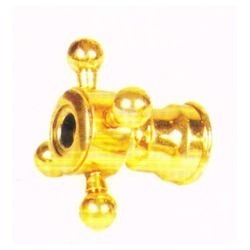 Furthermore, our clients can avail these brass neutral links are available with us at nominal prices. 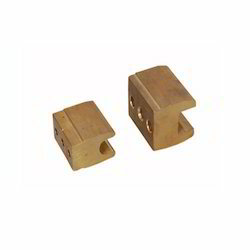 We are a noted manufacturer and supplier of a vast array of Brass Fuse Parts in the nationwide market. These parts are manufactured using technically advanced machines and amenities that are installed at our wide manufacturing unit. 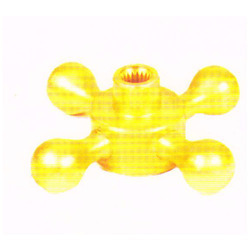 Owing to their striking attributes like rugged construction and corrosion resistance, these parts are extensively demanded by our esteemed customers. In order to this, to meet specific requirements of our clients, we manufacture these products in varied specifications. Brass HRC Fuse offered comes designed and developed using latest technology support and is designed and developed using latest technology support so as to provide for consistent work finish. Coming in quality construction finish, these provide for lasting service usage as well as reliable and consistent performance. These fuses are suitable for AC 50Hz as well as for rated voltage to 1000V. 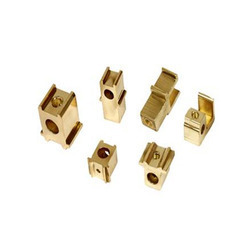 We have carved a niche amongst the most dominant names in this domain, instrumental in presenting a superb quality range of brass HRC Fuse Link. 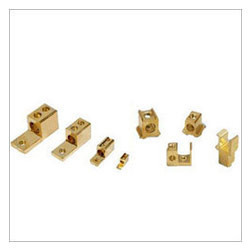 The best quality of Brass HRC Fuse Link is offered by us in various sizes. It is made up of good quality brass and advanced technology. 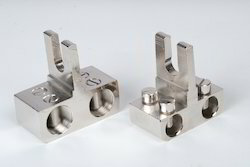 Brass HRC Fuse Link is extensively used in Instrumentation and in manufacturing these 32 A Steatite Body Hrc Fuse Links. 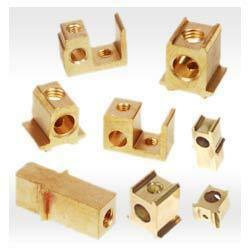 Our organization holds eminent position in the countrywide market for offering best in class Brass Hrc Fuse Parts. The parts we offer in this range are engineered as per international quality regimes, using high-grade materials and technically advanced mechanism. Further, with the assistance of our wide distribution network, we have become capable of making on-time delivery of consignments at clients’ end.